Mikayel Zolyan is a historian and political analyst from Yerevan, Armenia. He writes here in a personal capacity. 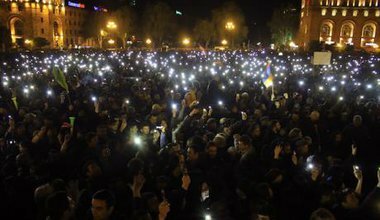 Armenia’s “permanent revolution”: why do the protests continue in Yerevan? 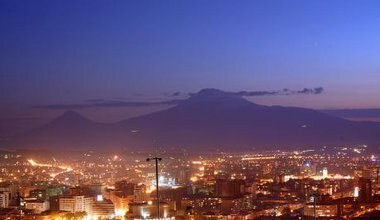 With the resignation of Armenia’s prime minister, it looks as if Armenia is line for radical change. 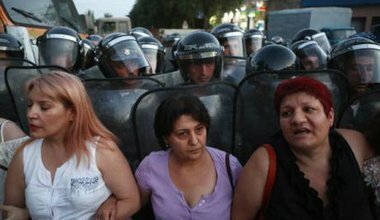 But the Armenia’s entrenched network of power is not giving up so easily. The raid by Karabakh war veterans on a police station in Armenia’s capital may appear an isolated incident, but it could herald a deeper crisis.